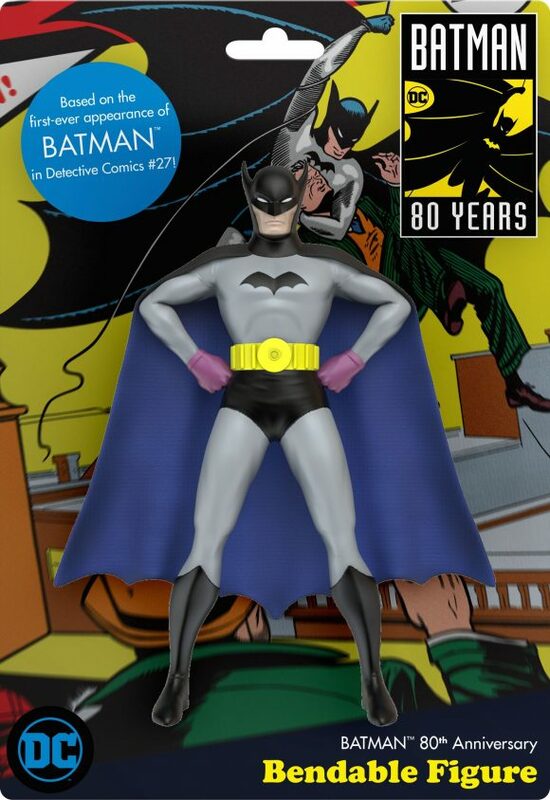 Last week, we showed you NJ Croce’s upcoming 1939-style Batman bendable figure that’s due to be released in concert with Batman’s 80th anniversary (and Detective Comics #1000). 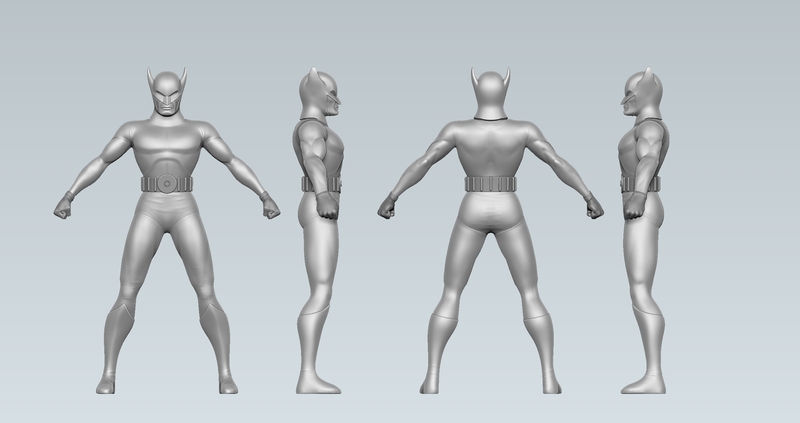 Now, we get to show you a behind-the-scenes glimpse at the figure’s design process. I’m a sucker for this sort of thing, aren’t you? That last one is the painted prototype. 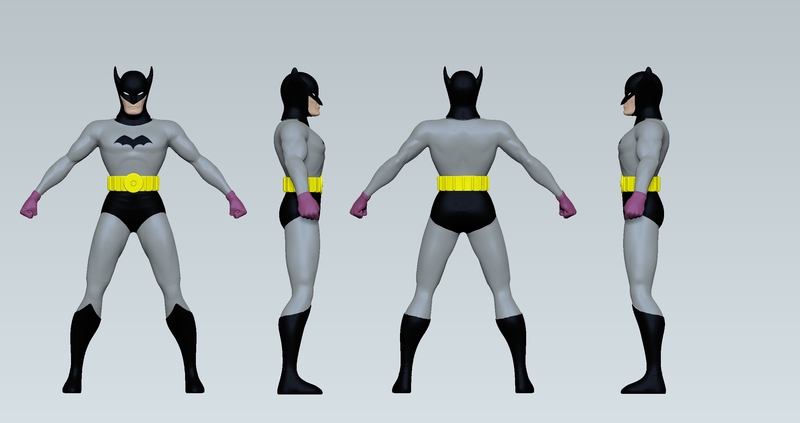 Obviously, the final version will be a lot cleaner. 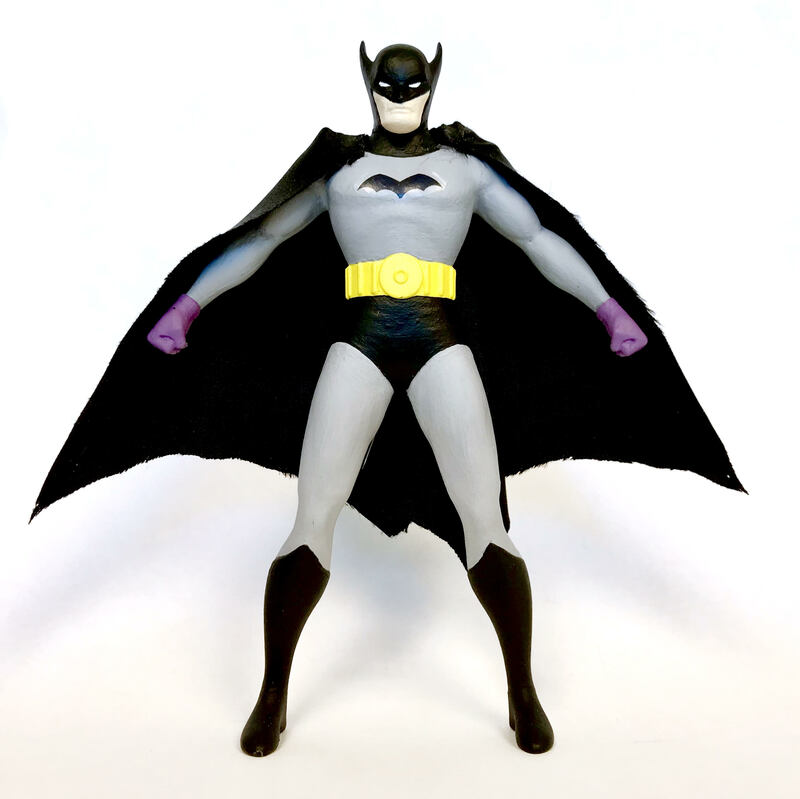 The 5-inch figure is up for pre-order at various online retailers but you should also check with your local comics shop. It lists for $8.99. I’d call that a steal — except Batman frowns on such things.